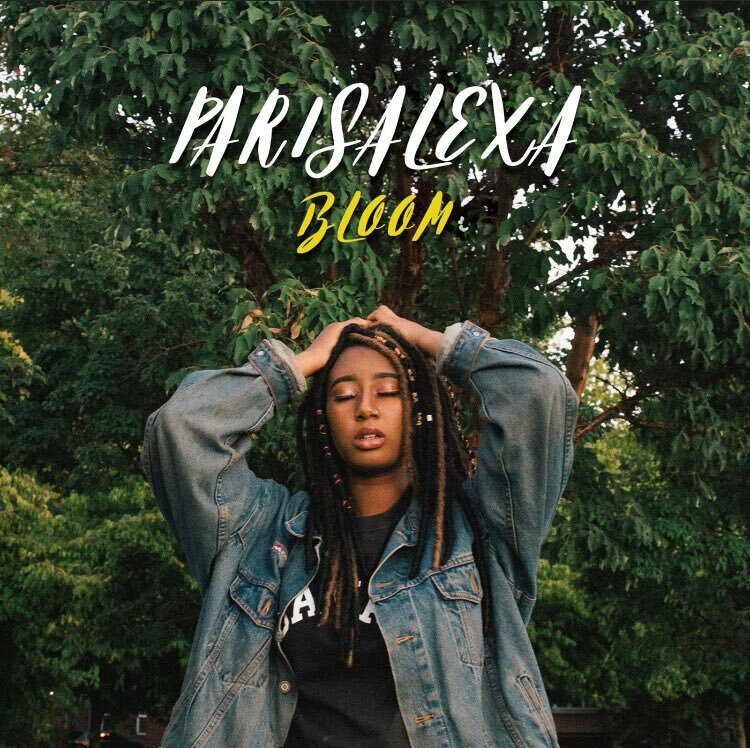 Singer-Songwriter ParisAlexa delivers a soulful and vulnerable performance in her EP “Bloom”. Every track on the project is laced with enchanting harmonies and brilliant song writing from begging to end. The young artist creates anthems that are relatable and personal to the likes of SZA. Stand out tracks are “Gardens (feat. MistaDC)” and “Leaves and Seasons”. Grab yourself some coffee, press play and “Bloom”!